Browse our collection of 4 Bald Eagle Socks and more. Designed and printed in the USA. 100% Satisfaction Guaranteed. About this Design Show off your proudest American pride with this patriotic pattern socks design! The pattern features a bald eagle, the American flag, beer cans, fireworks, stars and stripes! Perfect for celebrating freedom, 4th of July, and being proud to be an American every day! 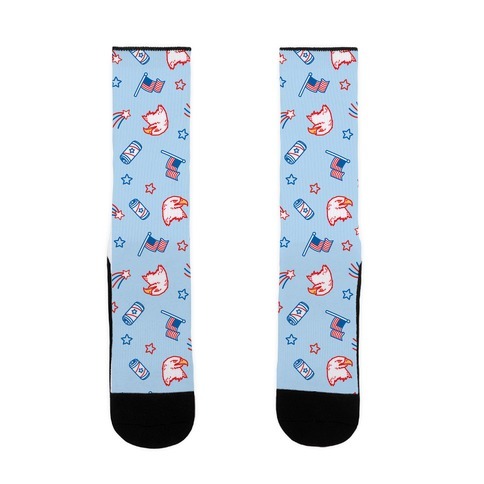 Show off your proudest American pride with this patriotic pattern socks design! The pattern features a bald eagle, the American flag, beer cans, fireworks, stars and stripes! Perfect for celebrating freedom, 4th of July, and being proud to be an American every day! About this Design Expecto Patriotism! If your patronus is an america eagle than you've got american, wizarding pride! Show off your love for your country and the Wizarding world with this patriotic, potter, parody socks! Expecto Patriotism! If your patronus is an america eagle than you've got american, wizarding pride! 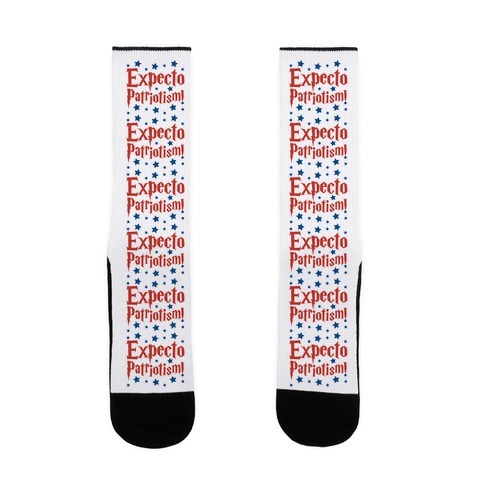 Show off your love for your country and the Wizarding world with this patriotic, potter, parody socks! About this Design CAW says the American Bald Eagle. The proud symbol of the USA. CAW says the American Bald Eagle. The proud symbol of the USA. 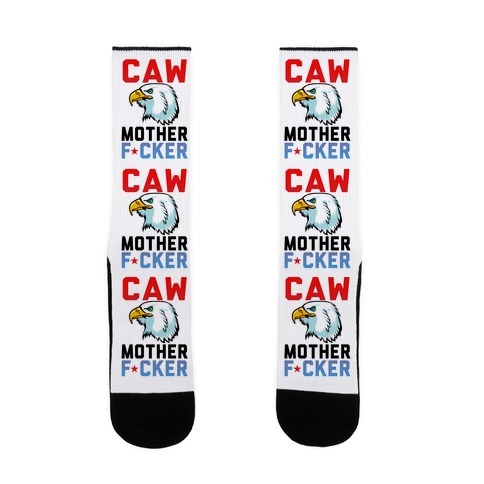 About this Design Show off your 'merican pride with these patriotic, redneck bald eagle socks! FREEDOM AND USA ALL DAY! 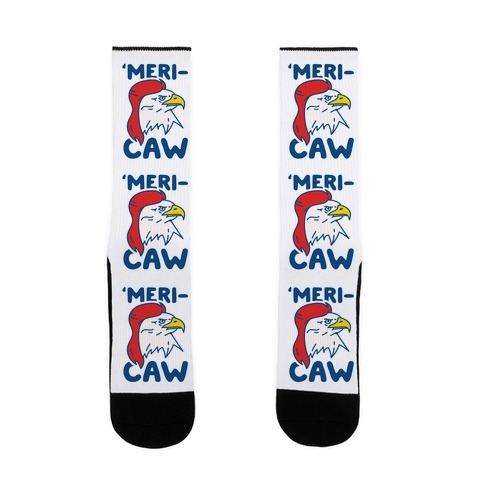 Show off your 'merican pride with these patriotic, redneck bald eagle socks! FREEDOM AND USA ALL DAY!